Join the war effort and learn about the experiences of children and the Home Front in Canterbury during WW2. Become an evacuee to escape the dangers of war stricken Canterbury and, undertake Air Raid Warden training – look out for bomb damage and put out a fire. Your group will be split into 2 and rotate through activities facilitated by our museum staff. On arrival at the Roman Museum, our facilitators will greet you and show you where to put coats and bags and lead you into the part of the museum where the session will take place. There are 2 parts to the workshop. One group will become evacuees, exploring why children were evacuated and where they went. They will have the opportunity to explore what each child took with them when they were evacuated. The other group will develop an understanding of everyday life in Britain at the time of war and will train to be an Air Raid Warden, looking out for bomb damage and learning how to put out a fire World War Two style. The groups will then swap, each part takes approximately 40-45 minutes. It would be helpful if the school staff were able to put the pupils into these 2 groups. Some of the objects you will handle are very old and may be a little fragile so a member of your staff or accompanying adult must work with each group to ensure your pupils are supervised at all times. 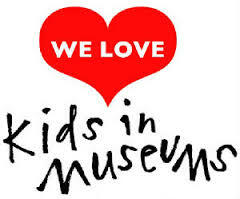 The activities will be facilitated by our staff and will take place in some of the museum galleries. 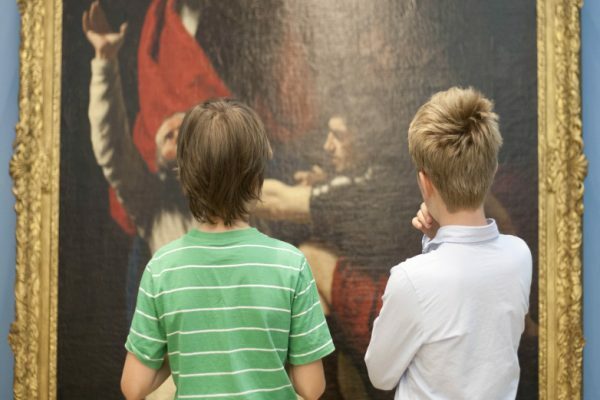 It is recommended that you allow some time for a more general museum visit during your trip. Maximum numbers for the World War Two workshop is 32 pupils plus accompanying teachers. For larger groups we can split you into 2 groups and you can combine your visit with other activities or a museum visit whilst the groups take it in turns to participate in the workshop. Key stage 2 and 3, intermediate and advanced ESOL students. 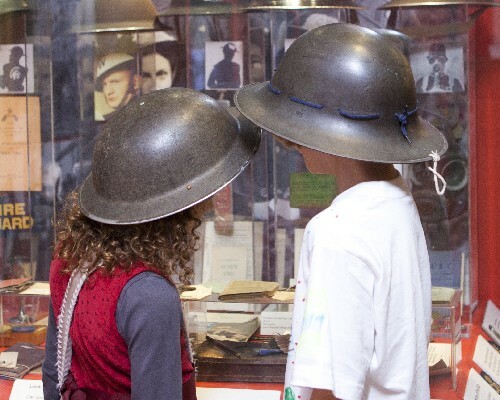 Join the war effort and learn about the experiences of children and the Home Front in Canterbury during WW2. Become an evacuee to escape the dangers of war stricken Canterbury and, Undertake Air Raid Warden training - look out for bomb damage and put out a fire. 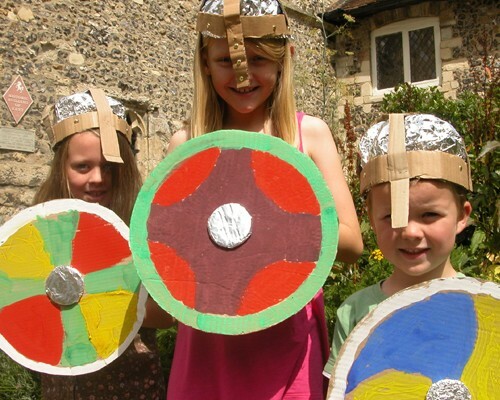 Investigate the tumultuous times of the Anglo Saxons and Vikings by examining artefacts found locally and used in everyday life during this fascinating period. 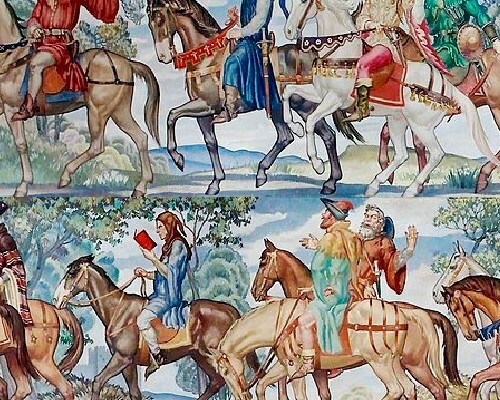 Investigate what life was like in Medieval Canterbury through a range of learning activities including a fun, interactive workshop facilitated by our staff, examining artefacts including medieval pilgrim badges and exploring how Canterbury became a popular tourist destination. The Beaney is an accredited Arts Award Centre. 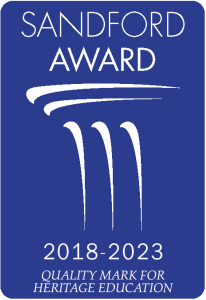 We have Arts Award advisers trained to facilitate and mediate all levels of Arts Award and would be delighted to discuss project ideas with schools and youth organisations. “Great interactive sessions keeping children engaged as well as being both educating and inspiring."